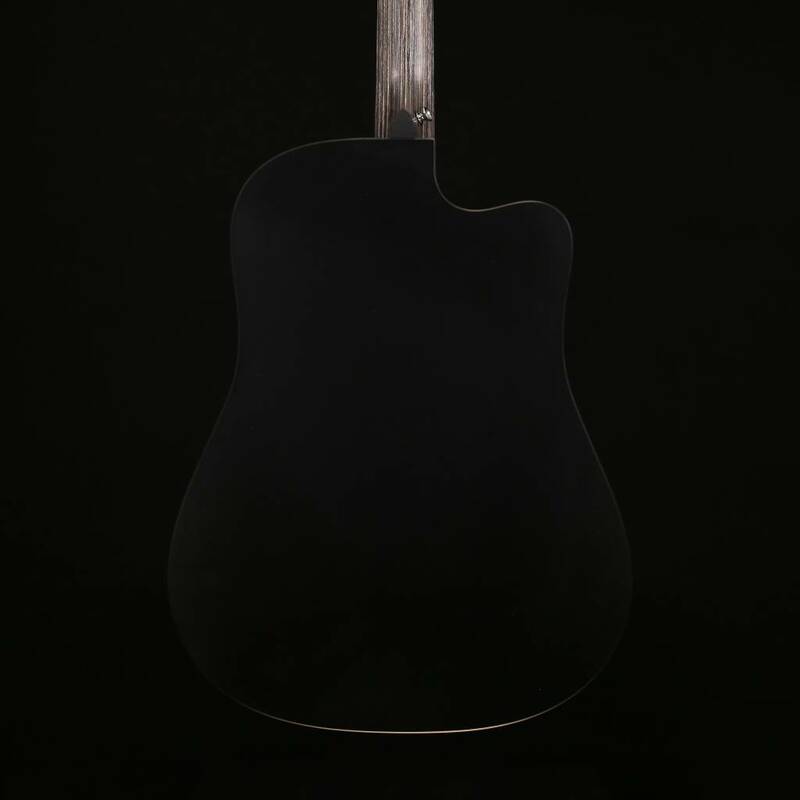 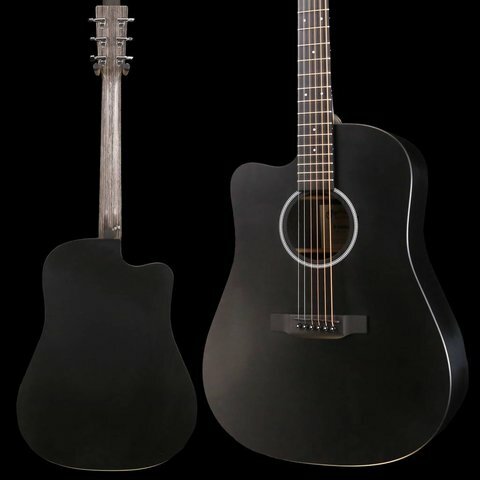 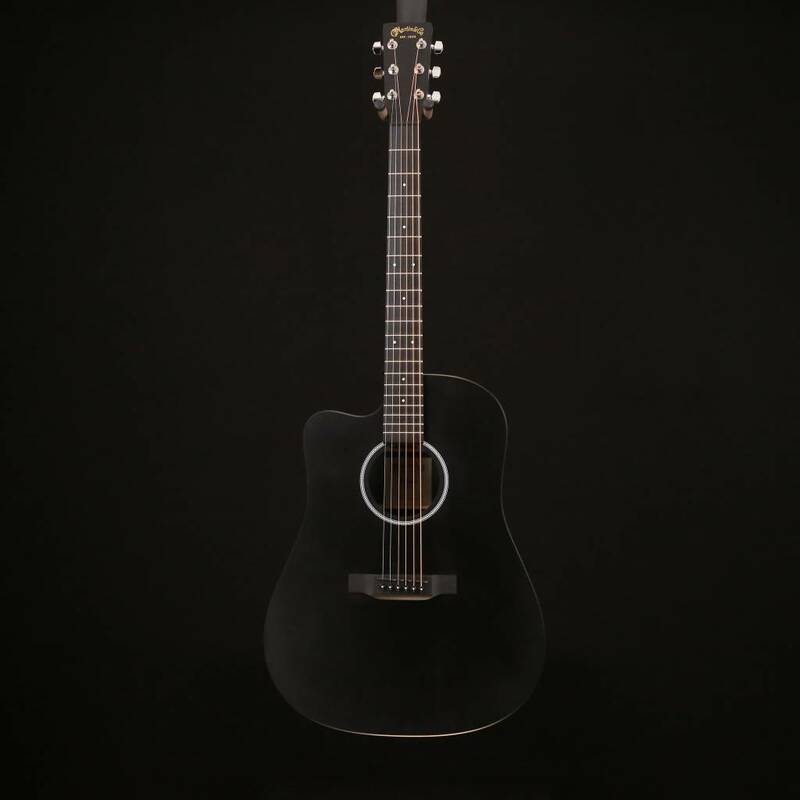 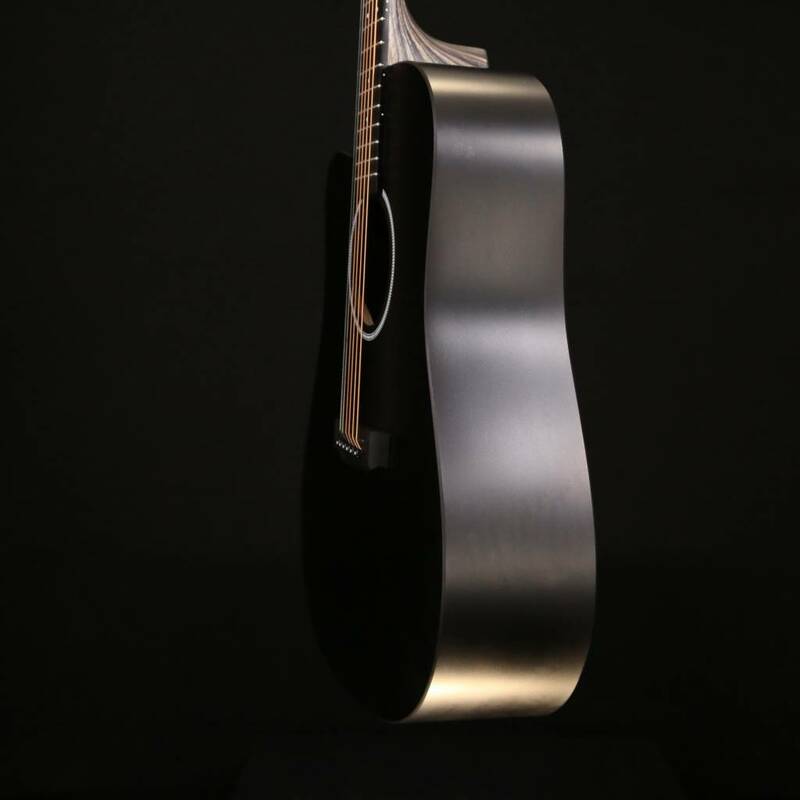 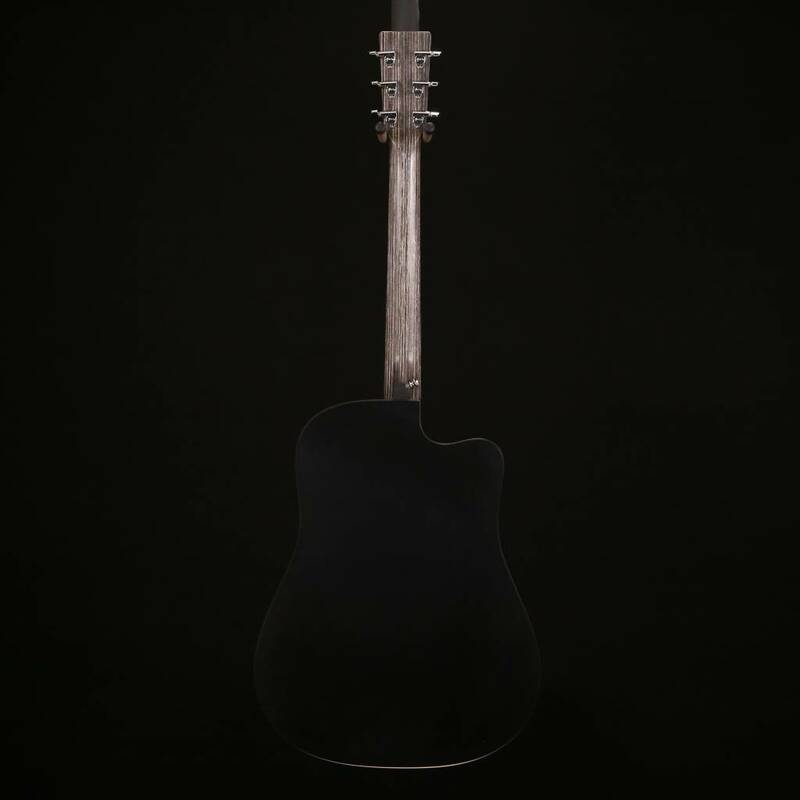 This Dreadnought cutaway model combines the beauty and durability of Jett black high-pressure laminate (HPL) top, back and sides with a Richlite fingerboard and bridge to give you a great sounding, affordable guitar. 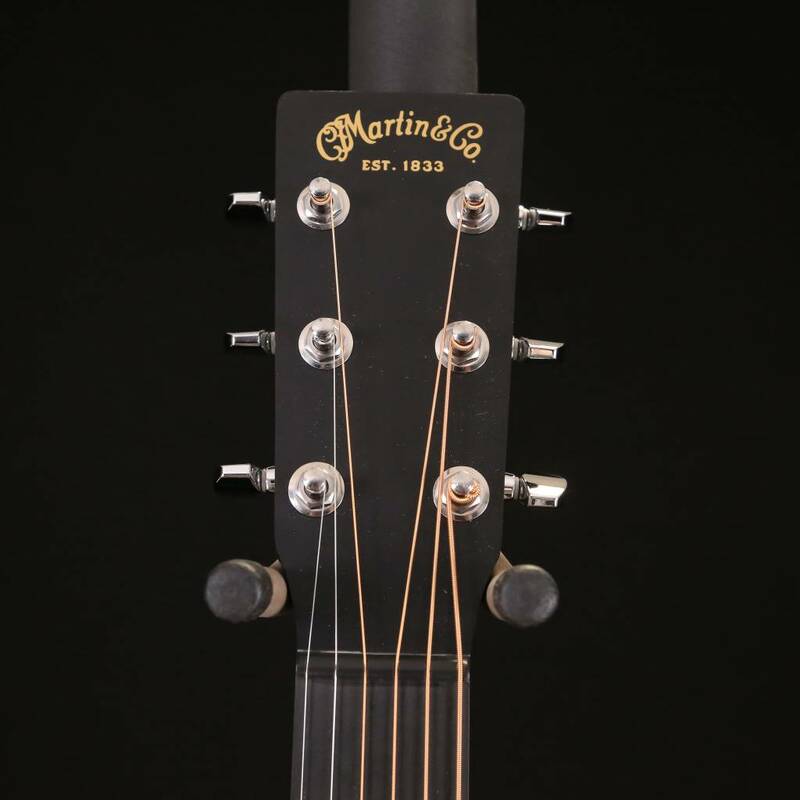 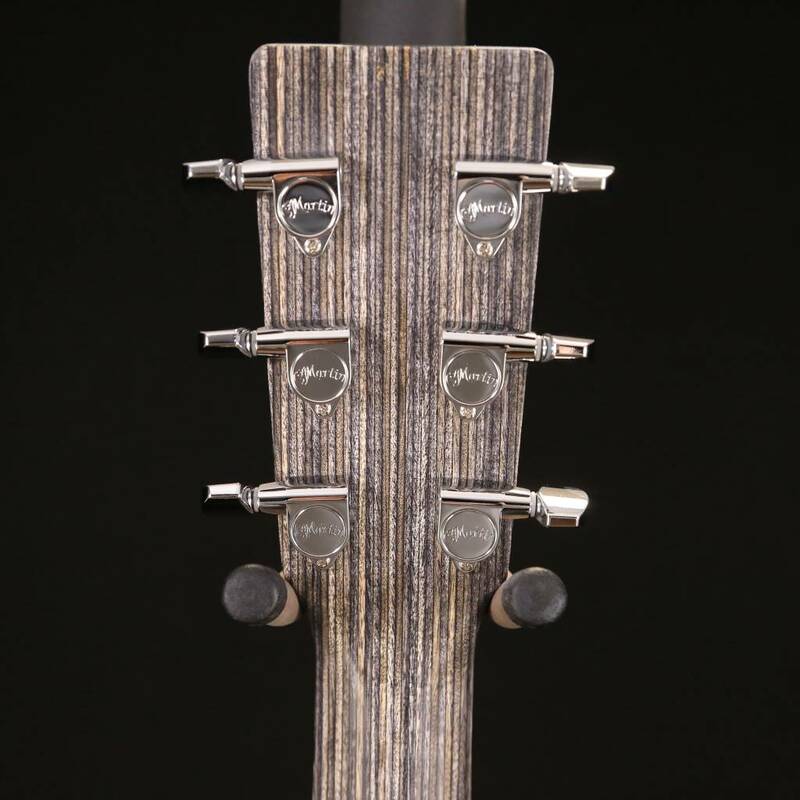 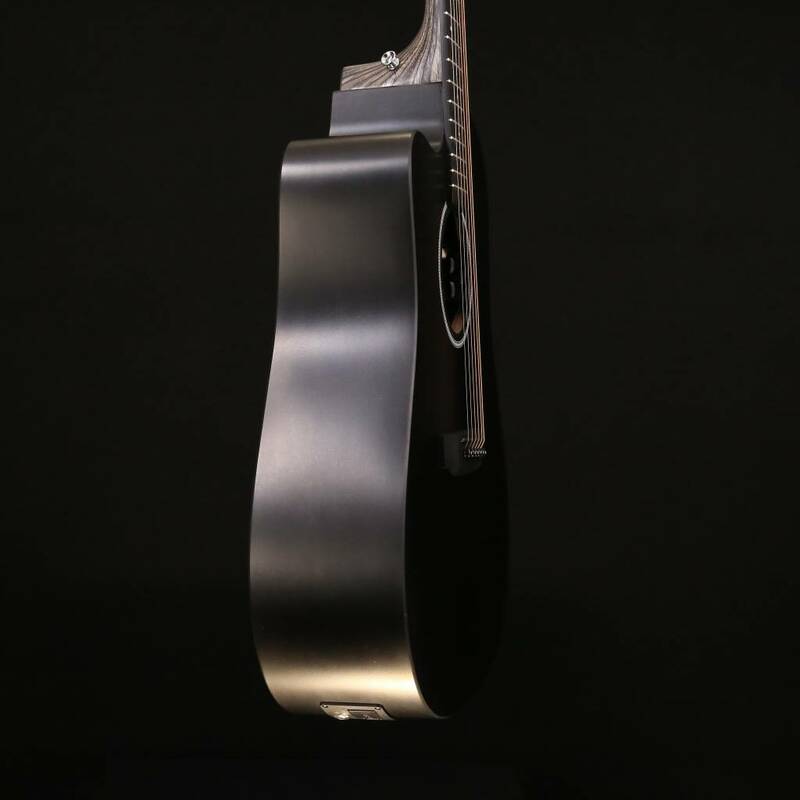 The cutaway provides a greater tonal range by making the upper register more accessible. 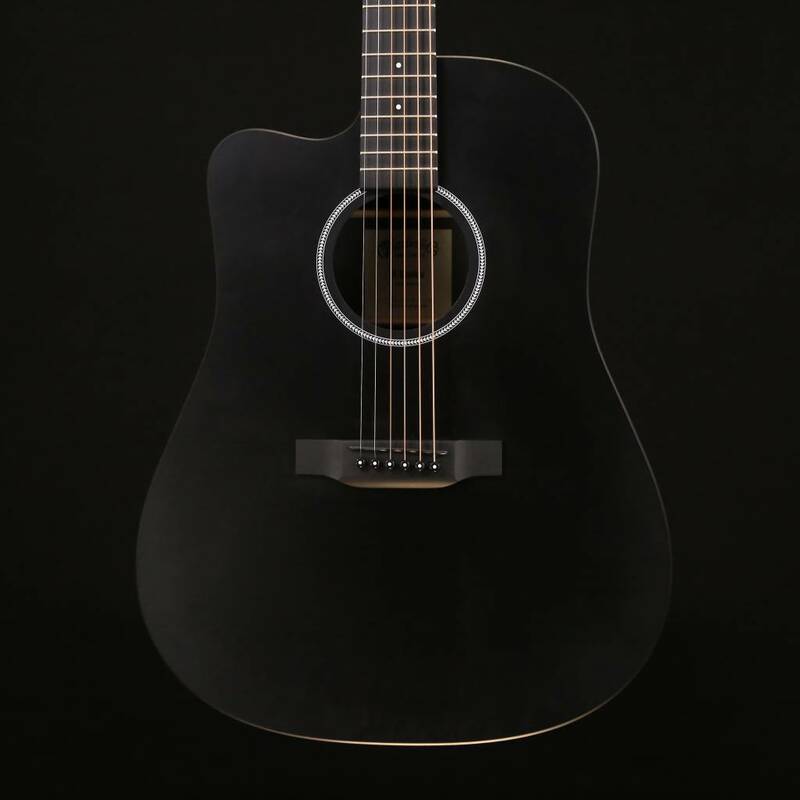 Add Fishman Sonitone electronics and you are ready to plug-in and play.